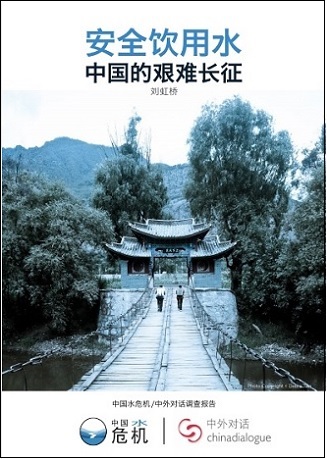 2 March, 2015 – In wake of the expected ‘Water Pollution Prevention & Control Action Plan’ China Water Risk and chinadialogue investigated the true status of China’s urban and rural drinking water in the report “China’s Long March To Safe Drinking Water”. Ambitious goals and a RMB700 billion budget were set to increase water supply and to safeguard water quality from source-to-tap in the 12 Five Year Plan. Also, the government is expecting cities across China to meet the national drinking water standard by 2015. 2015 is here. The report looks at how close China is to meeting these goals. Overall, access and delivery of water has increased but quality still uncertain with 68 kinds of antibiotics detected. The issues hindering China from “completely solving” drinking water are: ambiguous ownership, unclear water pricing mechanisms, immature market mechanisms, a lack of rural business models and governance issues. More highlights from the report below.  Only 1 in 10 punished for substandard quality samples by Ministry of Health. The 13 Five Year plan is expected to plug gaps China’s drinking water safety like water safety protection, water conservation reform and drinking water safety legislation. 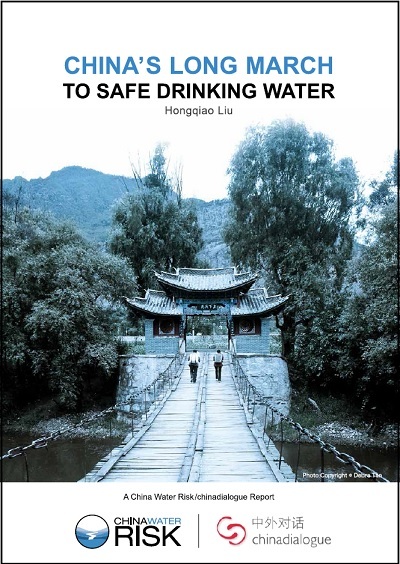 China’s march to safe drinking water is still long and there are big challenges ahead, as Premier Li Keqiang said during a visit to the Ministry of Water Resources in November 2014, the remaining tasks are all “hard bones” .But this is an important march as Liu Wenjun (Director of Safe Drinking Water Institute at Tsinghua University) reminds us, “water is a basic human need; it’s not an optional requirement”. Some scholars think China is on the wrong path to safe drinking water. Get a comprehensive view on these issues now. If you are in China and the English report is taking a while to download, please click here.